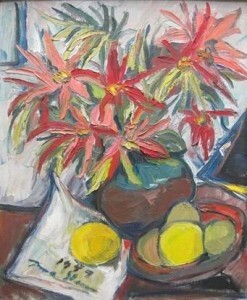 Bernardi Auctioneers will be holding an art auction on Monday 27 February 2012. 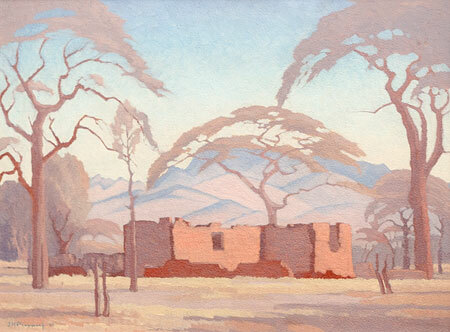 The auction will include works by Jacob Hendrik Pierneef, Walter Battiss, Bettie Cilliers-Barnard, W.H Coetzer and Conrad Nagel Doman Theys amoungst others. Viewing will take place from Thursday 23 February – Sunday 26 February, 10h00 – 17h00. Stephan Welz & Co will be holding a Decorative and Fine Arts Auction on Tuesday 21 February at The Great Cellar housed on the Alphen Hotel grounds in Constantia. Pre-auction public viewing will take place from Friday 19 February to Sunday 19 February. For further enquiries and details regarding the catalogue please contact 021-794-6461. 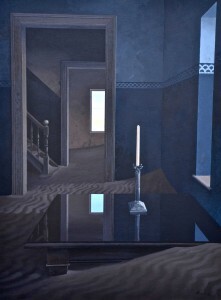 Russell Kaplan Auctioneers will be holding an art auction on Saturday 18 February 2012. The auction will include works by Douglas Owen Portway, Norman Catherine, Gerard Sekoto, Robert Hodgins, William Kentridge, Walter Battiss, Joachim Schonfeldt, Keith Alexander and Marlene Dumas amoungst others. 5th Avenue Auctioneers will be holding an art auction on Sunday 12 February 2012 from 10am. 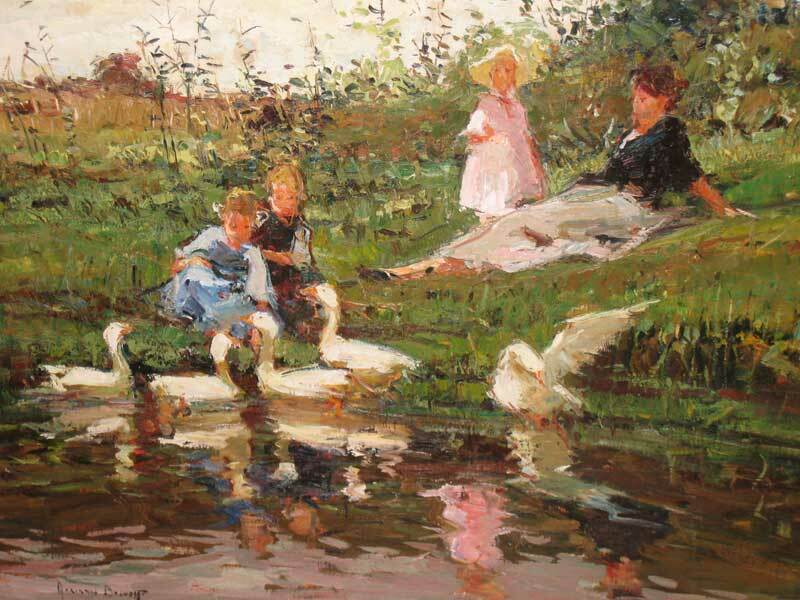 The auction will include works by Adriaan Boshoff, Hennie Niemann, Francois Krige, George Pemba, Christo Coetzee, W.H. Coetzer and Terence McCaw amoungst others.